Africa is home to a growing number of entrepreneurs who see business opportunities in sustainable agriculture and forestry. This is an opportune time to invest in nature-based ventures, partly because African governments have committed to begin restoring 100 million hectares (247 million acres) of degraded land by 2030 as part of the AFR100 initiative. Restoring land with certain trees, crops and grasses can help improve land productivity, as well as ecosystem services like water management and carbon sequestration. 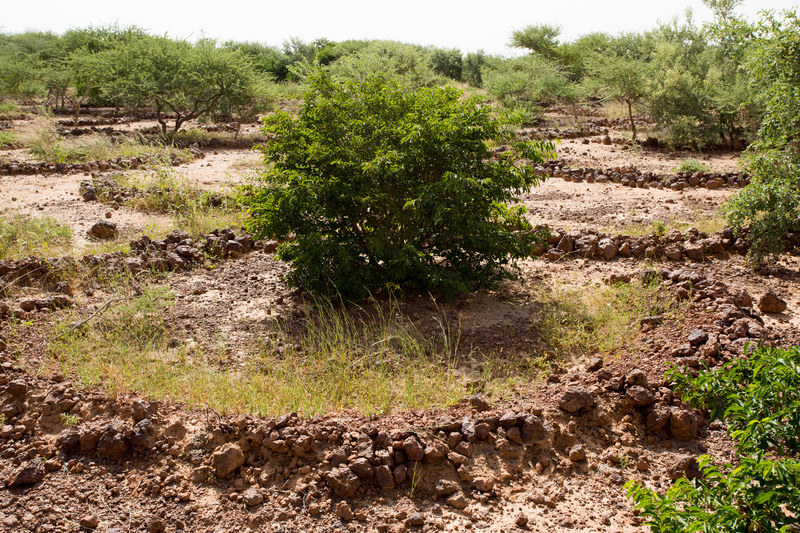 Aoulaye Sesame, a company that grows white sesame in Niger, has helped restore 100 hectares (247 acres) of arid, degraded land by planting trees alongside sesame. The company's director, Mamadou Ousseini, reports that the trees retain water around the crops and keep the farm green, which also helps it adapt to increasing droughts. However, Mamadou was not prepared for the intense rainfall and flooding that Niger has also experienced in recent years. On the other side of the continent in Ethiopia, Eden Field Agri-Seed Enterprise supplies drought-tolerant tree and grass seeds. 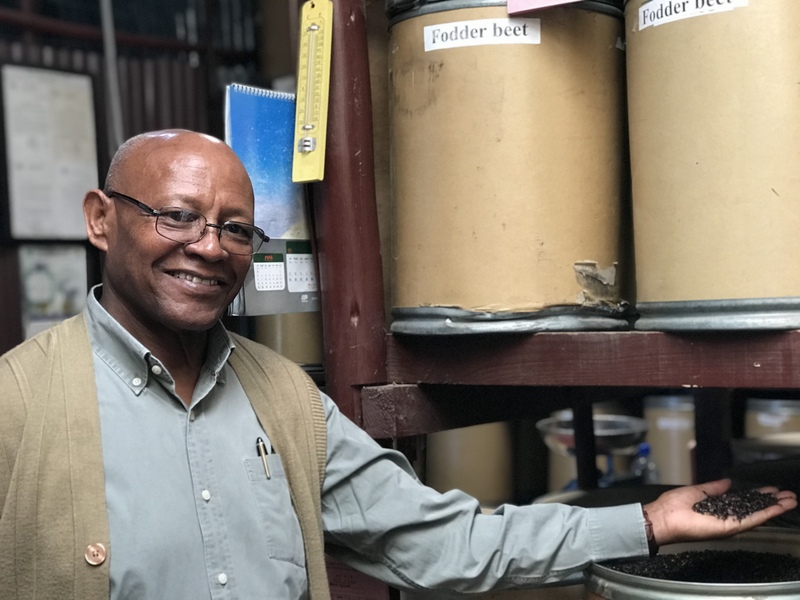 Yirsaw Wubete Ayele, the company's technical manager, provides seeds to farming and herding communities to restore degraded land and to use as livestock feed.